Hurricanes have been on my mind lately. Last week Hurricane Joaquin appeared to be heading to the East Coast, which brought back stressful memories of living through Hurricane Sandy nearly three years ago without electricity and heat for several days. I spent $25 at Target on batteries to prepare for any power outages. August 29, 2015 marked ten years since Hurricane Katrina devastated the Louisiana and Mississippi Gulf Coast region. While Katrina goes down as one of the worst natural disasters to hit the United States, it is memorable to me for a personal reason: here in New Jersey, my family welcomed a new baby a few days after that storm. My feelings ran the spectrum that week. I adored my newborn niece and her chubby, dimpled cheeks. I was horrified by the news reports about the appalling conditions at the Superdome and Convention Center in New Orleans, which were not prepared for shelter and relief. I was angry that the people in these regions were failed at nearly all levels of government after the disaster. I am nothing if not empathetic. Hurricane Katrina and its aftermath have inspired a multitude of books, articles, films, documentaries, and art in the past ten years. Here, I will suggest some materials if you are interested in reading about Katrina. 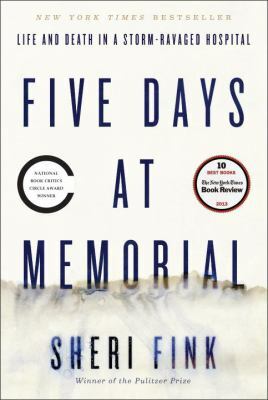 In Five Days at Memorial, Sheri Fink tells the story of a New Orleans hospital where the staff struggled to care for patients (living and deceased) without power and depleting resources while trying to evacuate as the floodwaters rose after Katrina. The stories from doctors and nurses evacuating newborns from the Neonatal Intensive Care Unit (NICU) by helicopter are intense. Please be aware that this book is not a light read, and raises some ethical questions. It will make you think about how you would respond if placed in a similar situation. 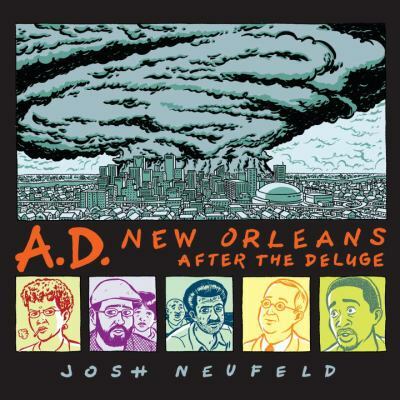 This graphic novel is a quick read, but still a powerful nonfiction account of seven people who lived through Hurricane Katrina and its aftermath. Notice Neufeld’s use of color throughout this book: blue is used during the storm, sickly green represents the filthy floodwaters, red and acid yellow depict the heat and humidity and desperation of people who were virtually abandoned by FEMA and the government. 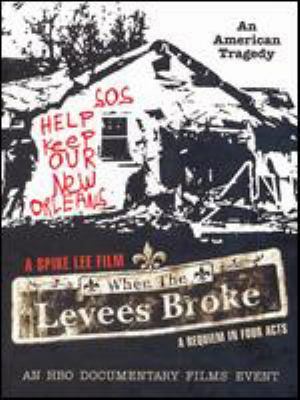 When the Levees Broke (2006) is an Emmy Award-winning four part miniseries from acclaimed director Spike Lee that examines Hurricane Katrina, the inadequate responses by the local and federal governments, and the storm’s impact on poorer residents of New Orleans. Stories of New Orleans residents struggling to recover are featured. 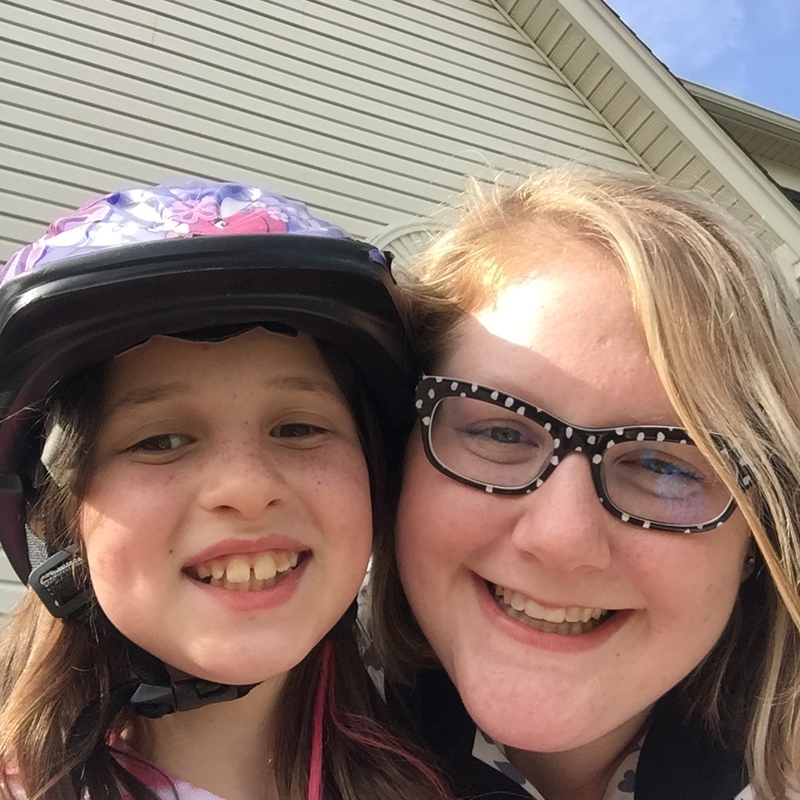 Ok, this isn’t the lightest blog post I’ve written here. For levity, I will share a picture of the baby I mentioned earlier. She is now ten years old and still has those chubby cheeks and dimples.